OTTAWA – MPs have passed Bill C-65, aimed at tackling harassment and violence in federal workplaces, and are sending it over to the Senate for further study. The bill aims to give workers and their employers a clear course of action to better deal with allegations of bullying, harassment and sexual harassment, exerting more pressure on companies to combat unacceptable behaviour and punish those who don't take it seriously. Bill C-65 enjoyed a relatively expedient journey through the House of Commons, compared to many of the government’s other pieces of legislation. 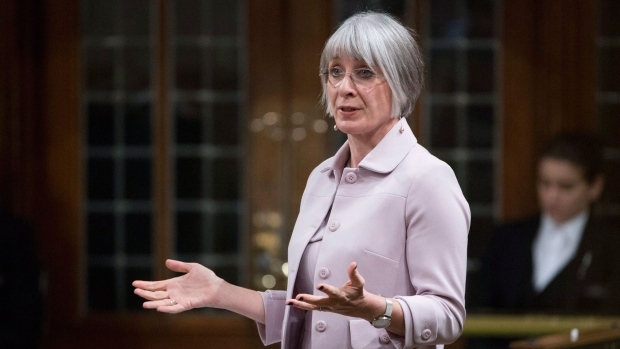 Tabled by Labour Minister Patty Hajdu in November 2017, it was fast-tracked through second reading debate and passed into committee amid the #MeToo conversation on Parliament Hill in January 2018. The House Human Resources Committee then tabled an amended version of the bill in April 2018. Among the changes the tri-party committee made: including a definition of harassment, broadening how complaints can be made, and clarifying various aspects, including making sure both employers and employees receive anti-harassment training. On Monday, MPs agreed to adopt the committee’s amendments and supported wrapping up third reading debate on the bill by day's end. During debate Monday, Rodger Cuzner, parliamentary secretary for labour, offered thanks to his colleagues across the aisle for their backing of Bill C-65. "As you sort of wind down the parliamentary calendar to get this level of agreement on a piece of legislation is rare," Cuzner said. "We are resolute in creating a social climate where people can live in an environment that is free of harassment and violence, and where unacceptable behavior is denounced and condemned." During debate Conservative MP Steven Blaney, who is vice-chair of the committee that considered the bill, said in French that the House’s cooperation sends a signal that Parliament doesn’t tolerate workplace harassment. Also speaking in French, NDP MP Karine Trudel said while Bill C-65 doesn’t address all the harassment concerns raised, the issue was too important to allow partisanship to get in the way. If passed as currently drafted, the legislation will merge separate labour standards for sexual harassment and violence and subject them to the same scrutiny and dispute resolution process, which could include having an outside investigator brought in to review allegations. The proposed rules would also enforce strict privacy rules to protect the victims of harassment or violence. Bill C-65 defines harassment and violence as: "any action, conduct or comment, including of a sexual nature, that can reasonably be expected to cause offence, humiliation or other physical or psychological injury or illness to an employee, including any prescribed action, conduct or comment." As part of its study the committee held special private sessions in which they heard from people who have personally experienced workplace harassment or sexual misconduct. 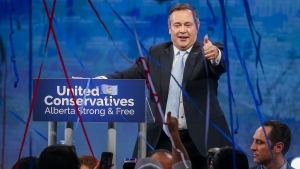 When passed, the new rules will apply to all federally regulated workplaces, amounting to about eight per cent of the national labour force, including Parliament Hill, banks, telecommunications and transport industries. Departmental officials have said they are aiming to have the regulations in place by the fall of 2019.